Previously I explained why setting up your own home lab is extremely beneficial for any IT professional that is trying to sharpen their skills. Now I will highlight some of the immediate benefits I have been able to experience. Not everyone has access to create test VMs at work or there are strict policies in how enterprise resources are utilized. 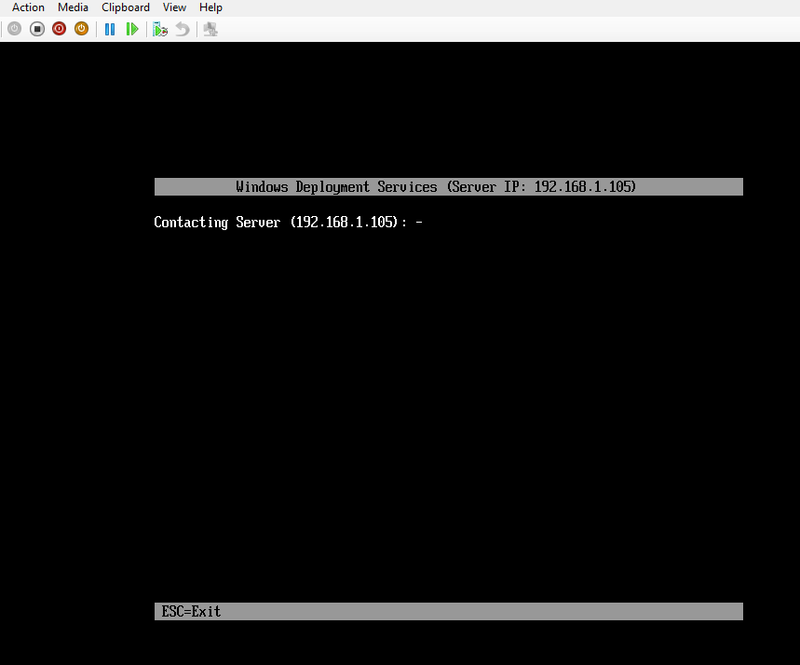 Not having to worry so much about figuring out how to connect a test VM infrastructure into the network to gain internet access. You can learn from your mistakes, or at least I hope you can learn after you accidentally blow your lab away. You can experience different products, technologies and configuration strategies when setting them up. You can learn to automate things that you are not allowed to automate at work! By having my own lab setup, I was able to see a lot of the new features and test them out in a small running lab environment. Immediately I was able to benefit from some new settings and prepare to support Windows 10. 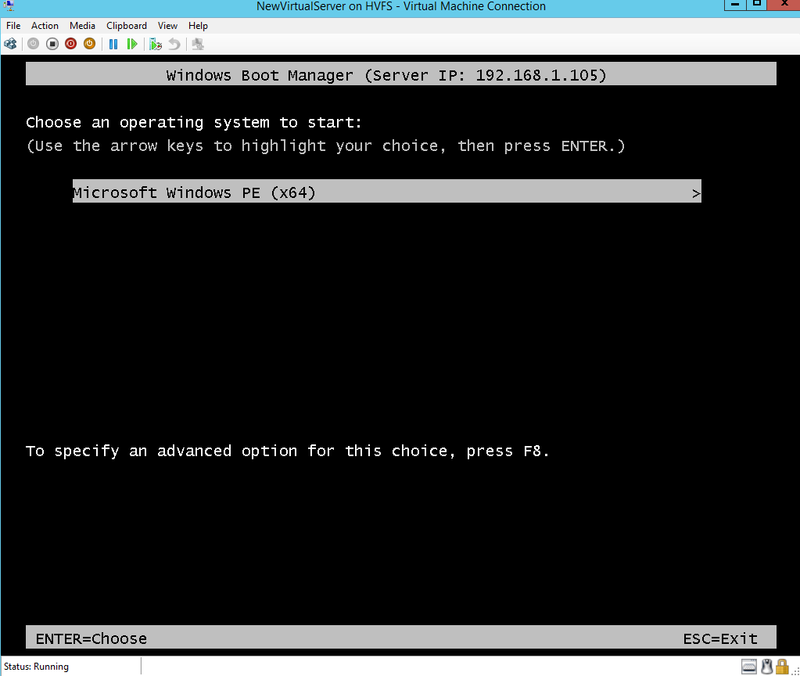 Extremely important to get familiar with new Operating systems that may end up running in almost every enterprise. 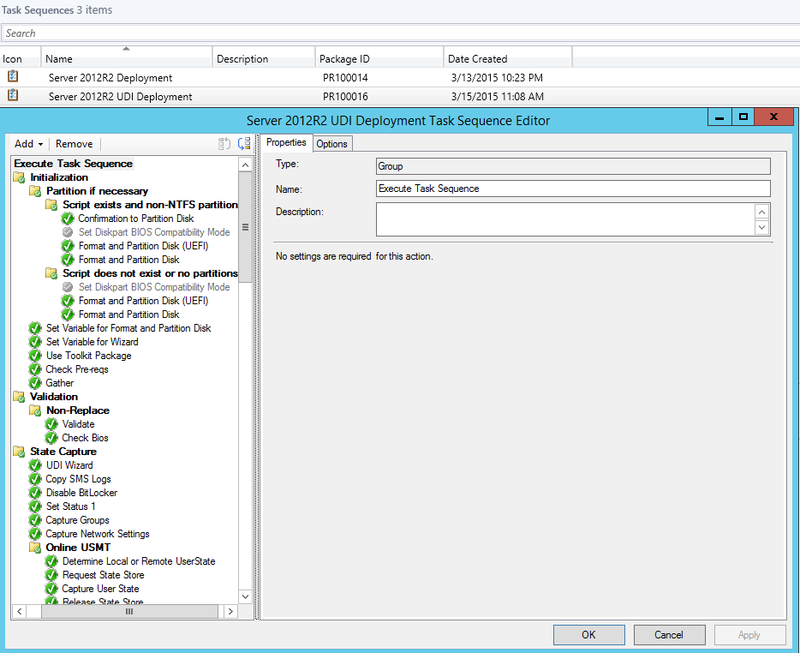 New Update & Servicing section inside of SCCM. 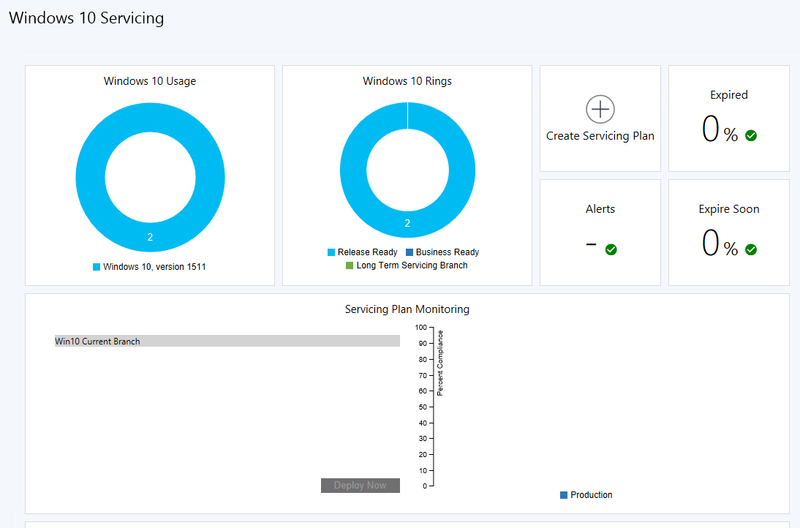 New Windows 10 Servicing section. 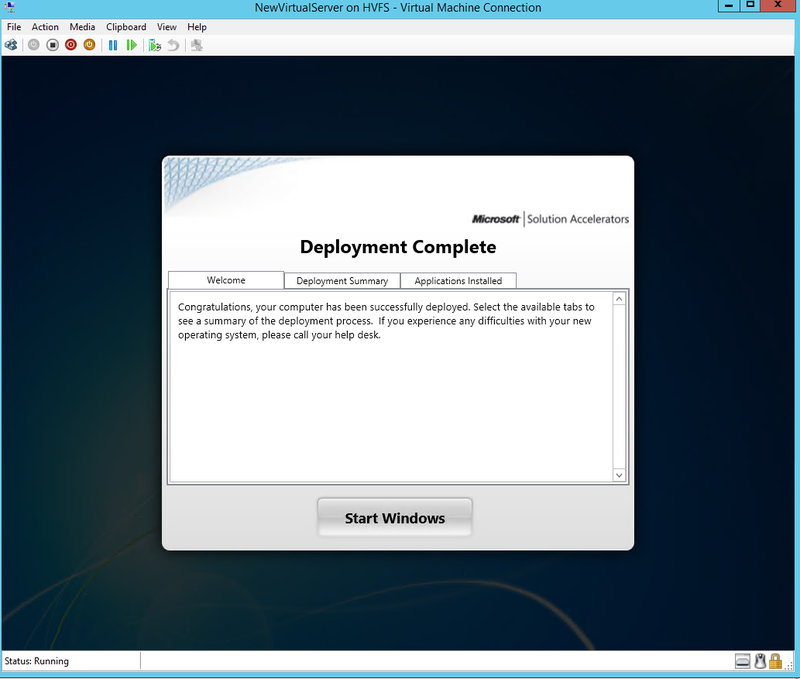 Building your own VMs on the fly through OS deployment. 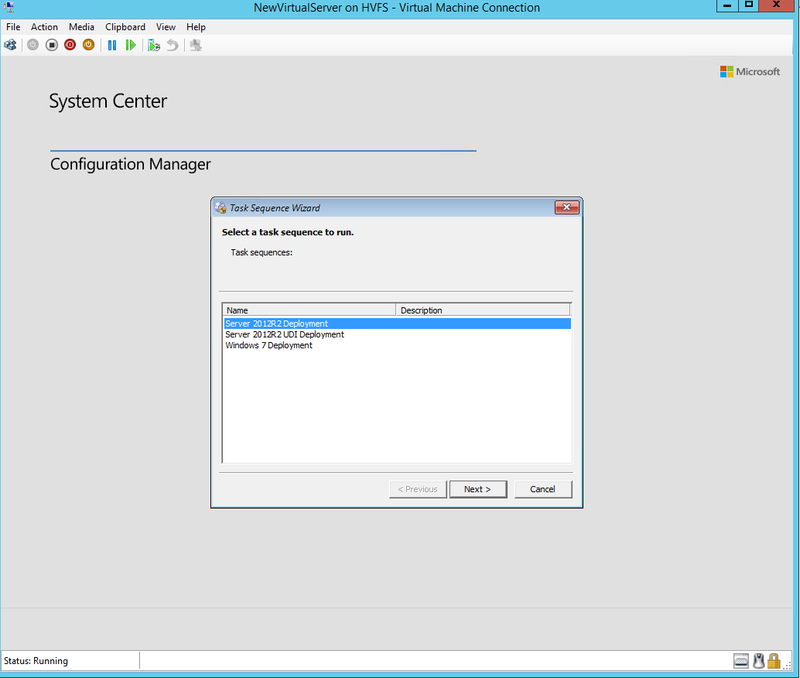 Once you have installed SCCM, it is very easy to get VMs installed and configured as if this was an actual enterprise. This is something not everyone gets to experience and becomes an excellent skillset to have in your pocket. 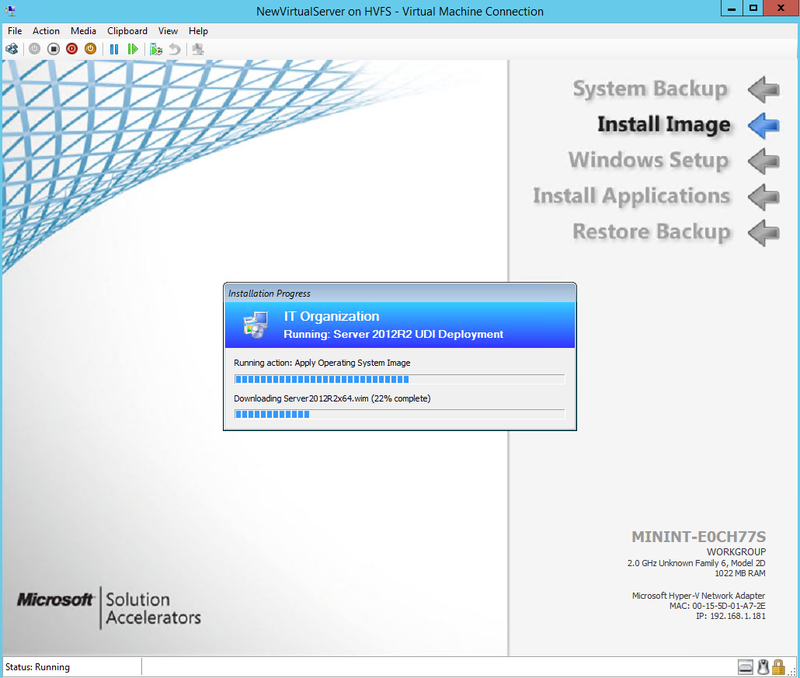 Backing up and Restoring VMs. While it does sound kind of boring, it is an essential skill every administrator should have. 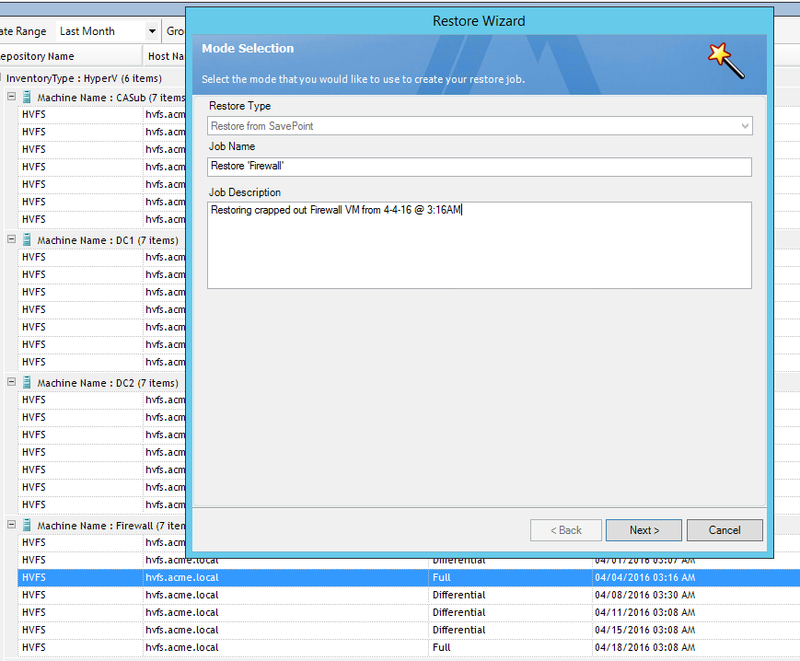 More importantly being able to test your restores becomes even more critical as your virtual infrastructure grows. 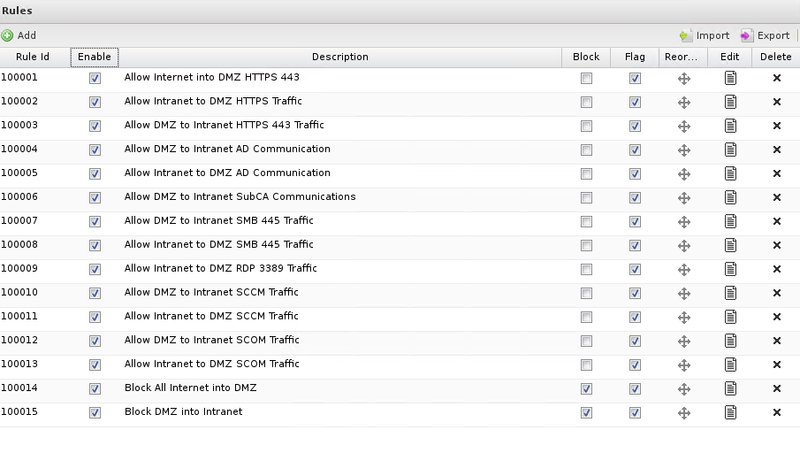 Setting up a Firewall Appliance and Mock DMZ Setup. Being able to successfully setup a Firewall appliance and actually creating a DMZ subnet will enable you to experience the challenges required in managing and maintaining a growing list of Firewall rules. 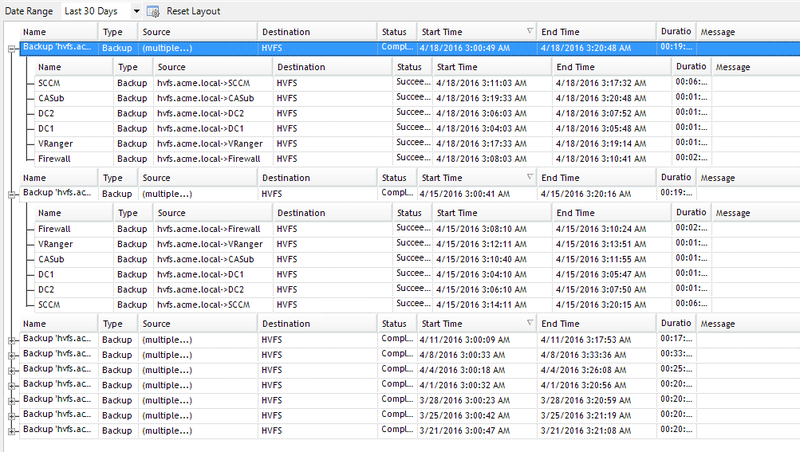 Also, enables you to monitor it for communication failures to further troubleshoot issues. 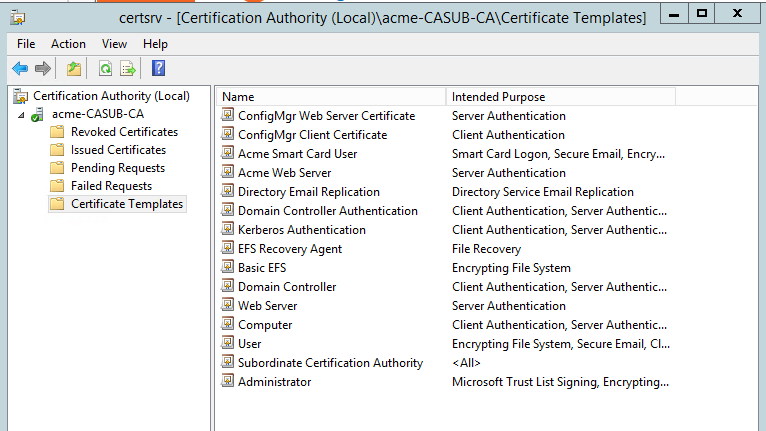 Going through the annoying process of creating a Root CA and Sub-CA will definitely make you a better admin or an angry admin. However, understanding how this technology works may help you have a better grasp on it and maybe even help you upgrade to SHA2 if you still haven’t already upgraded your CA. 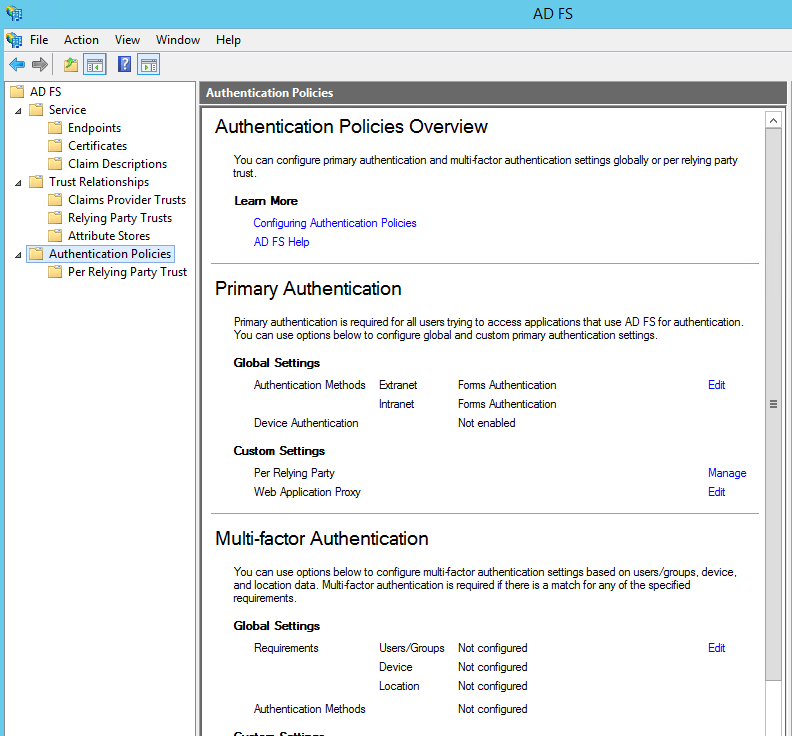 By effectively utilizing DMZ zones, Certificates and VM automation, you can continue learning about AD Federation Services that may come in hand if your organization starts to consider Office 365. Definitely one of the most annoying setups in a lab environment, since it is very picky in how everything is done. It can also be broken very easily, so once you set it up correctly, be sure to write down some notes. 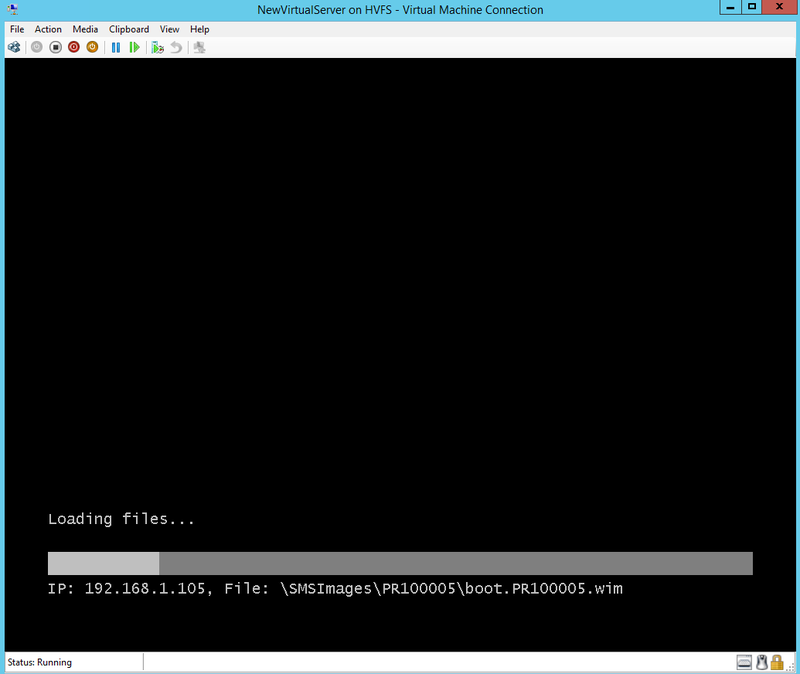 So, want to keep your VM lab up to date with patches and want to save virtual resources. 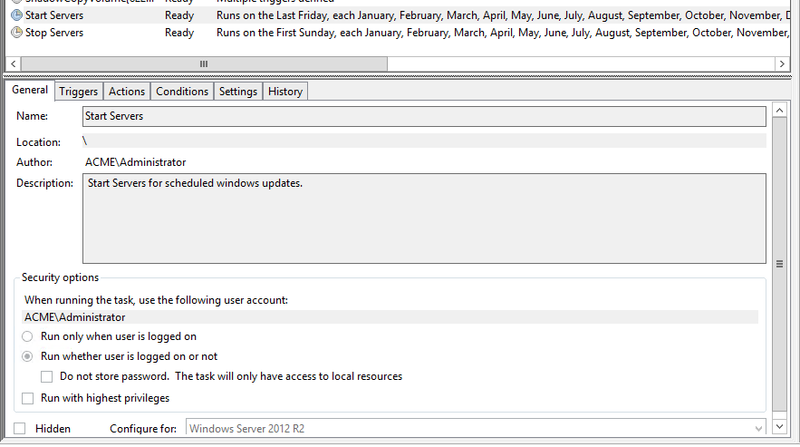 Simple, create a schedule task to turn on and turn off specific VMs every so often. So after all of these examples and screenshots, you should definitely dislike me or agree with me. The idea of running your own home lab environment seems quite beneficial to the IT enthusiast and IT professional looking to further expand their skills.